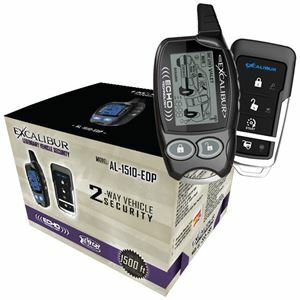 AL-1510-EDP - LCD 2-Way Vehicle Security & Keyless Entry system with up to 1,500 feet of range. 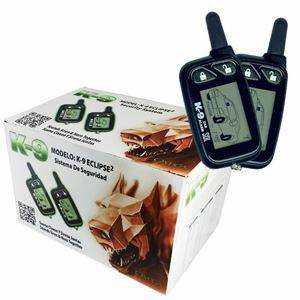 K9-Eclipse2 - Vehicle Security at your finger tips--includes two 2-Way LCD remotes with 1,500 feet of range. 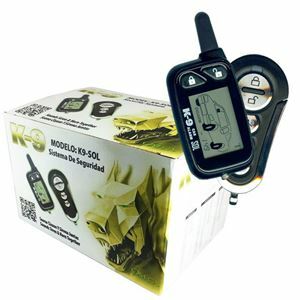 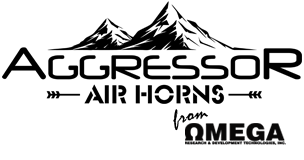 K9-SOL - Vehicle Security at your finger tips--includes one 2-Way LCD remote with 1,500 feet of range.